Jason Voorhees is an iconic horror film character from the Friday the 13th movie series. 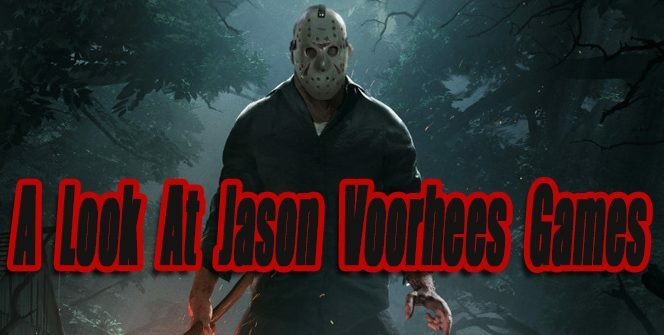 This article looks at all the official video games based on Friday the 13th movies and the Jason Voorhees character, along with notable fan-created games. 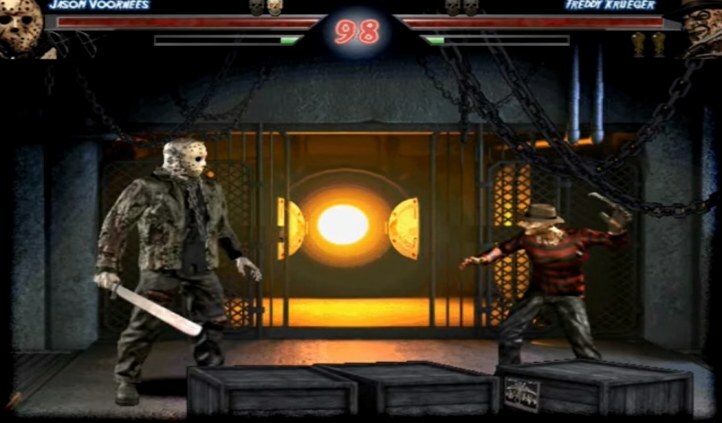 When new games based on Jason Voorhees are released this article will be updated. 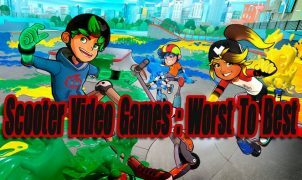 Note: Games labeled with *Editors Pick* in the title are my personal recommended games to play. Friday The 13th: The Computer Game was released in 1985 on retro PC’s. This is the worst official Friday The 13th movie based video game. Playing as a survivor, the object of the game is to keep your friends safe from Jason. Walk in and out of buildings and campsite areas. Be on the lookout for innocent survivors as well as the murderous Jason. You must kill Jason multiple times with weapons before he kills all 10 survivors. I guess in the 1980’s this sort of gameplay was probably ok and decently fun. 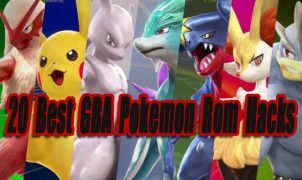 Playing in 2018 this game feels boring and outdated. The games overall design is lazy. Jason Voorhees does not look anything like his movie characters. In this game, Jason is wearing all black clothing and a short T-shirt that hangs above his belly button. Jason just looks like some weird guy with a knife, it’s freaky lol. Overall I don’t think this game is worth playing, but it’s the first official video game in the Friday The 13th series so I had to list it! Friday The 13th for the NES is a below average game, but still better than the 1985 computer game release. This game takes place at an inaccurate camp crystal Lake from the movies. You can play as 1 of 6 camp counselors at a time. Your goal is to explore the map and kill Jason multiple times before he kills all 6 counselors. 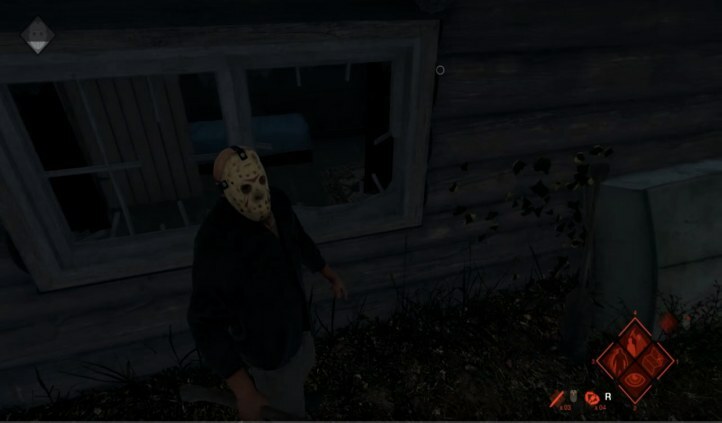 A Jason sound alarm will go off, letting you know where Jason is located on your map. When the alarm goes off, you must run to Jason and try to kill him as fast as you can before he kills a camp counselor. 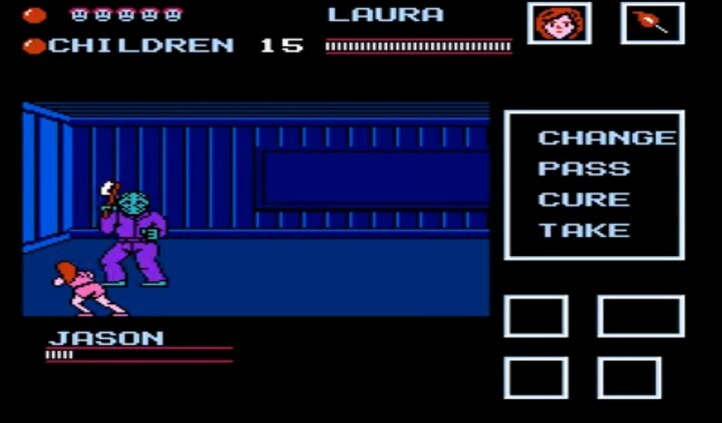 You will also encounter a variety of enemies such as zombies, crows, bats, wolves, and even Jason’s mom as a boss. This game is really challenging, especially in day 2 and 3 levels. 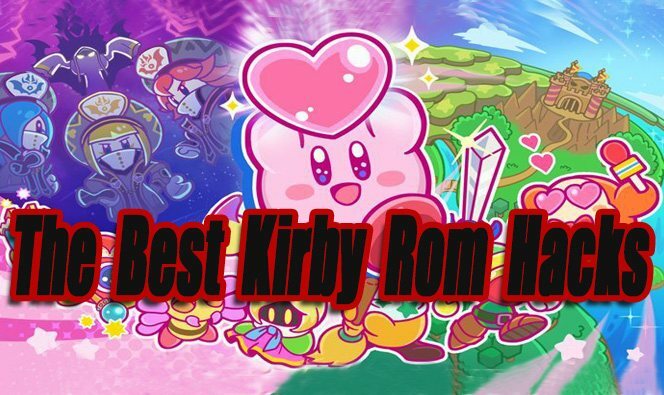 I could never beat this game, but I never cared to because of all of its problems. The map navigation is terrible because left and right are opposites. The music becomes repetitive really fast. Lastly, most weapons are borderline useless and hard to use. Overall the game is a clunky mess, but if you enjoy challenging games on the NES console it might be worth a try. Friday the 13th: The Game is the only online multiplayer 3D game released in the series. The game is played with up to 8 players online. 1 player will be randomly chosen as Jason, while the other 7 players will be Counselors. When playing as Jason you must hunt down and kill all counselors to win the match. When playing as a counselor, you must work together as a team finding necessary resources and deciding what escape route you will take to try to survive. You can play as 6 different movies based Jason skins and all skins have there own unique attributes. The locations in this game are based on the films, you will find Camp Crystal Lake, Higgins Haven, and other familiar surrounding areas. When playing as a counselor exploring and looking through cabins can become a little tedious and boring after a while. I had more fun playing as Jason. Hunting down the weak counselors and killing them in a variety of brutal ways is more exciting. Overall Friday the 13th: The Game stays true to the movie series and is a fun game to play with friends online. Just don’t expect a deep experience, the overall contents of this game are a little slim. Friday the 13th: Killer Puzzle is a fantastic casual puzzler and one of the best official Friday the 13th games released so far. In this game, you’ll play through over 100 levels as Jason. 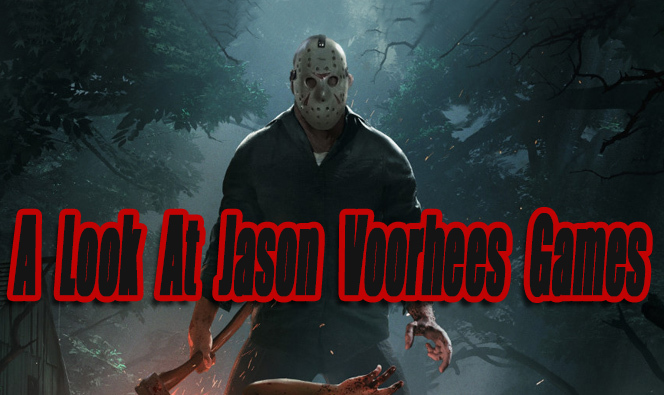 Jason is on a quest to murder as many people as possible. In each level, you’ll have to solve various movement puzzles in order to murder your victims and advance to the next level. You’ll play through Crystal Lake campground, Manhattan highrises, prisons, and a snowy ski resort area. 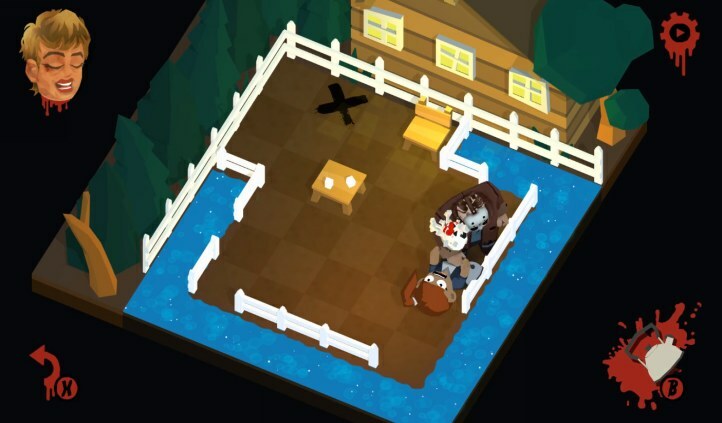 The story and animated graphics are cute and merge well into violent gore scenes. This game is free to play so expect a good amount of optional purchases and advertisements throughout your play-through. By watching optional advertisements you can earn helpful items in the game. You don’t have to purchase anything in order to beat the game. Overall Friday the 13th: Killer Puzzle is a highly addictive horror puzzler that every Jason Voorhees fan should play. The following games are not based around Jason Voorhees, but they do feature him as a playable character. In Mortal Kombat X Jason Voorhees was the first DLC character available. 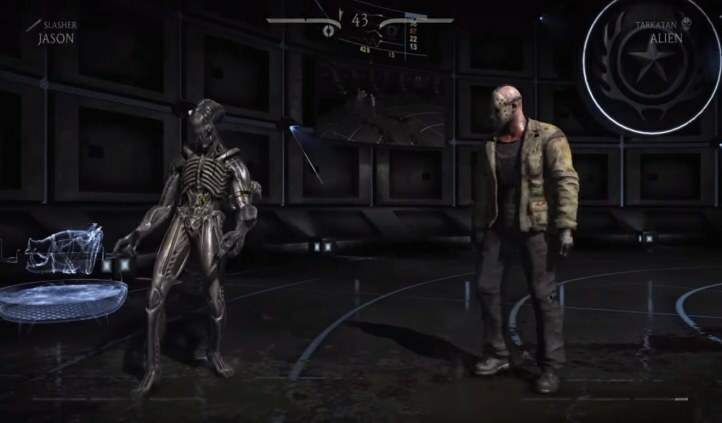 Later on, he was prepacked in the extended Mortal Kombat XL version of the game along with other previous released DLC characters. In Mortal Kombat Jason’s looks, movements, moves, and fatalities stay true to his films persona. Mortal Kombat XL is an amazing fighting game and Jason Voorhees is one coolest DLC characters available. Terrordrome Rise of the Boogeymen is a free 2D indie fighting game that features a roster of famous playable horror movie characters. Jason Voorhees is among the roster. He has his own unique move list, fatality, and stage (Camp Crystal Lake) to fight at. If you like classic 2D Mortal Kombat games, you might want to give Terrordrome a try, it’s pretty good.